Its area of origin is Monte Catria and neighbouring areas (Central Appennines), spread over the provinces of Pesaro, Ancona and Perugia. 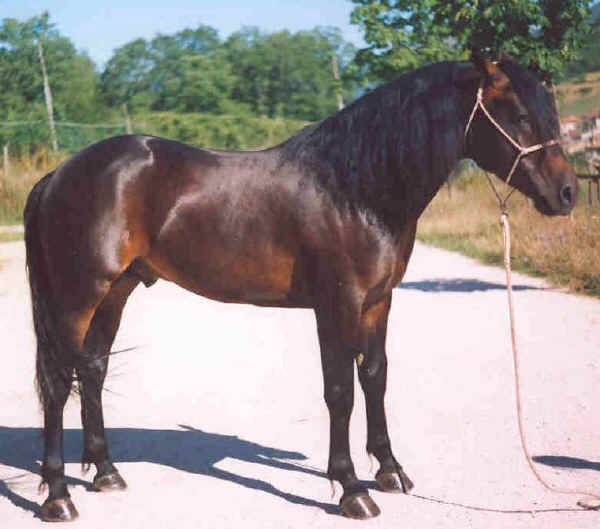 Continuous contacts with the people of Maremma in Tuscany, chiefly with those involved in charcoal-burning, explain the introduction and the influence of the local equine population of Maremagno. In the post-war years the herds of horses diminished considerable, but the original population, derived from the maremmano breed, held on in mountain areas which were only good for pasture land from wild horses. Alter a period of crosses with various blood lines, in 1974 the Special Co-operative Agency of Catria took over the management of the local stud faro, controlling in particular crosses with the Franches Montagnes, and since 1980 has activated registration of foals so as to safeguard and improve the original stock. 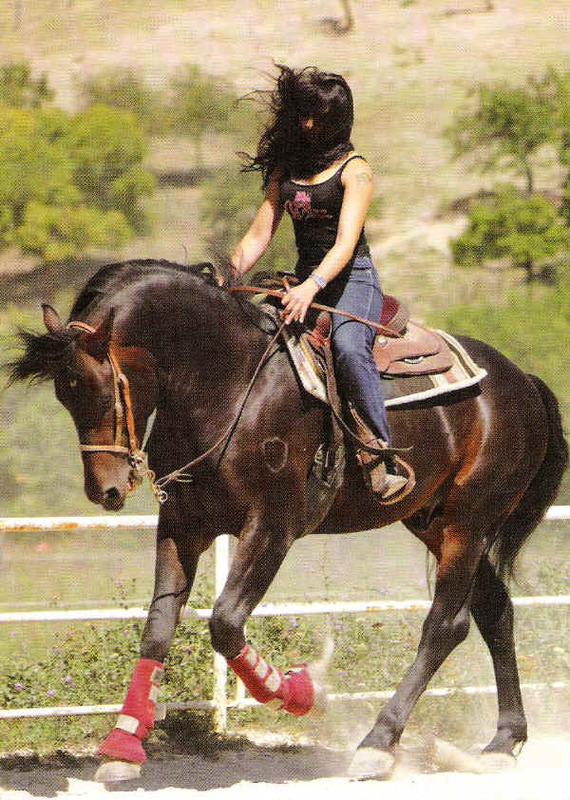 This horse is used in mountain agriculture, as a saddle horse for sport, and for the production of meat. This horse is sober, robust, rustic, and ideal to make use of pastures in marginal areas.